Here's the latest on NASA's other 'dwarf planet' mission, Dawn. 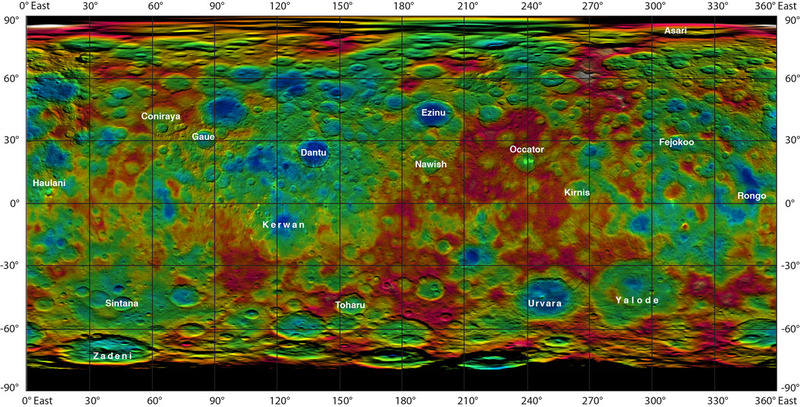 Instead of Pluto this mission has been exploring the largest body in the asteroid belt between Mars and Jupiter, Ceres. 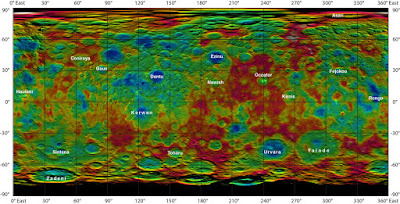 Mission scientists have been able to make the best maps to date of Ceres and have started naming features seen on this fascinating world. The Dawn spacecraft is slowly decreasing its altitude around Ceres and will provide even greater details as it achieves its final orbit.